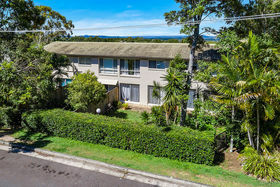 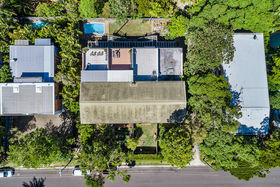 Auction Friday 18th January 2019 On-Site at 10am (Unless Sold Prior) Set to sell, this fabulous property will not be on the market long. 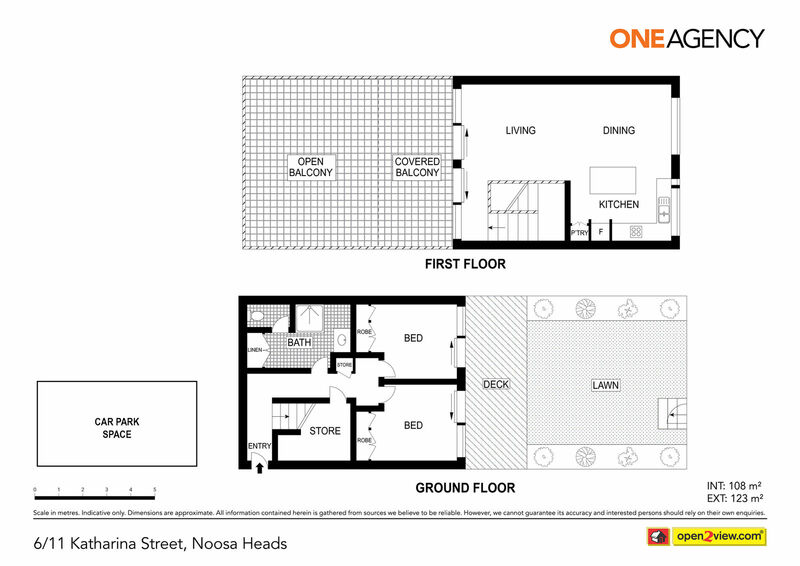 This townhouse style apartment will suit a broad range of buyers. 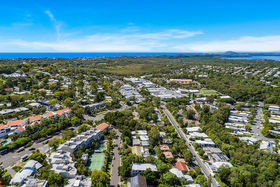 Low fees and high returns make this an easy investment decision. 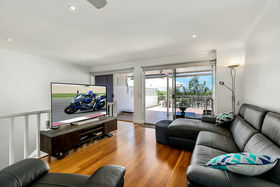 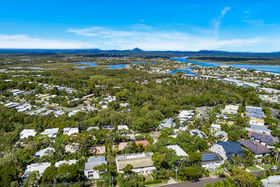 There is also plenty of room for the family to use as your Noosa weekender, or to live the dream and reside permanently in this quiet 'blue chip' location on Noosa Hill. 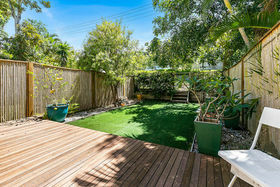 Beautifully renovated over the years with solid wooden flooring in the open plan living area, no expense has been spared throughout creating comfortable living on all levels. 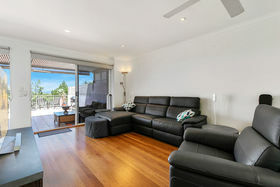 The main living area is situated on the upper level and the two generous bedrooms and modern bathroom on the lower level. 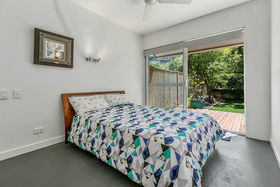 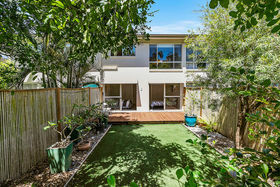 The bedrooms both flow onto a lovely, North East facing, newly installed wooden deck and into the completely private grassed courtyard, creating the perfect space for small children to play or your furry family member. 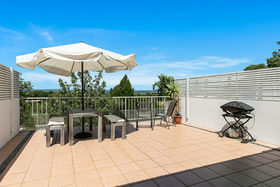 As you walk up the stairs you will be pleasantly surprised by the extensive terrace and spectacular views of the Hinterland. 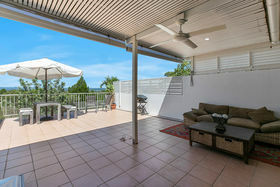 This partially covered outdoor area the ideal place for entertaining family and friends. 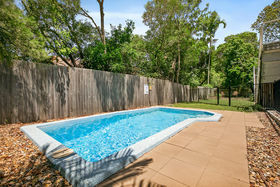 The complex itself has just recently had the pool resurfaced and the grounds are also receiving an upgrade which will add continual value to the property. 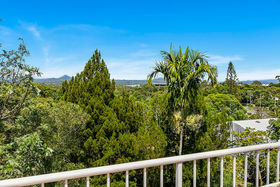 This apartment is a must to inspect to really appreciate how much is on offer! 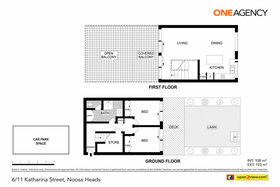 •	Investment opportunity offering location, low fees and luxury. 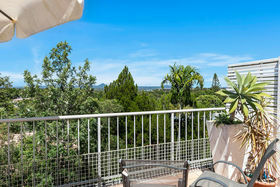 •	Spacious apartment living with open plan style and completely renovated. 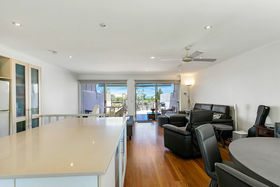 •	Abundant outdoor areas with a completely enclosed courtyard and huge terrace. 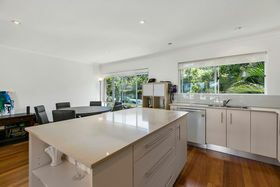 •	Light filled, white & bright with exceptional entertaining areas for all to enjoy. 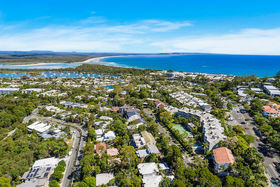 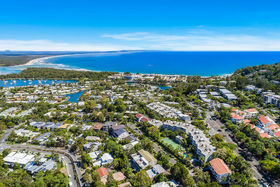 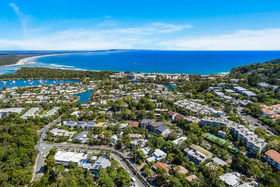 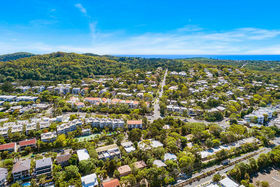 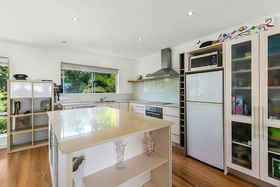 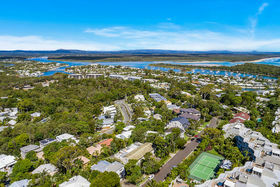 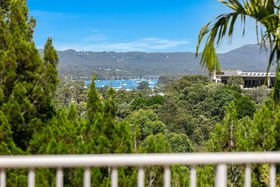 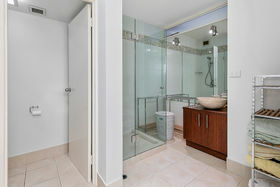 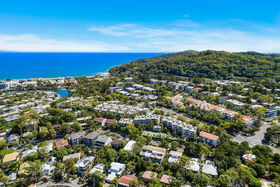 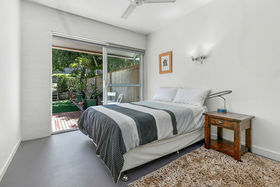 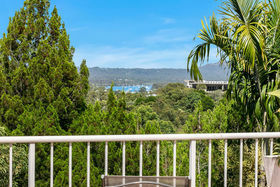 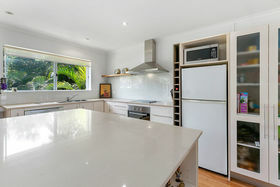 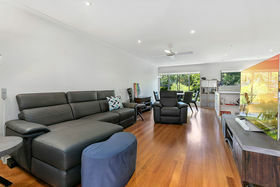 •	Only 5 mins short stroll to Cosmopolitan Hastings St, Beaches and Noosa Junction.